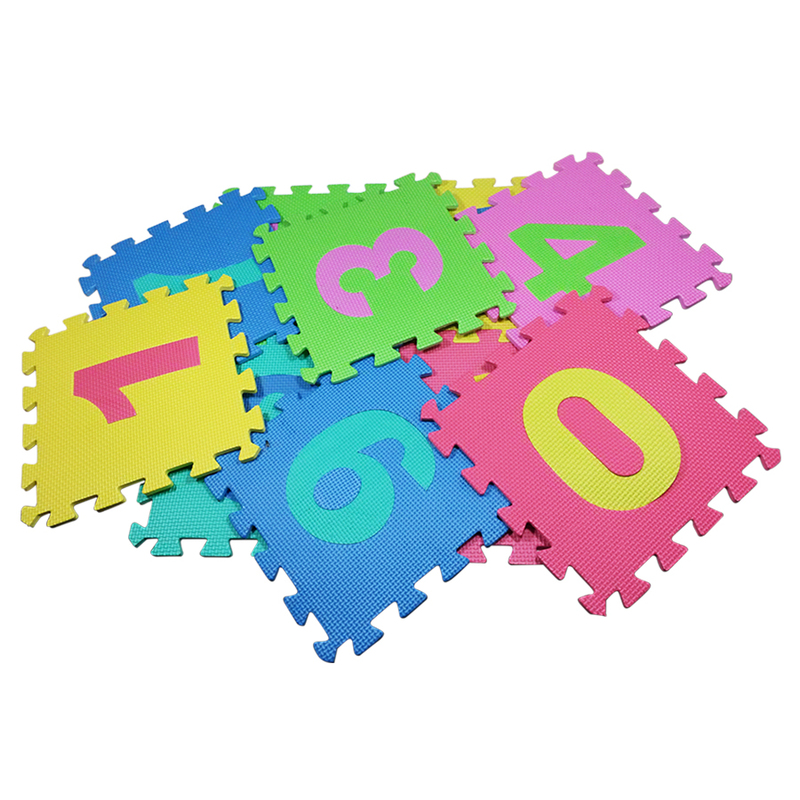 foamic-matt-numbers Foamic matt- numbers Made from non-toxic, durable, light weight, high density EVA foam All tiles are waterproof and clean easily. Mixture of 6 colors, help children learn color Product #: 201106 4.4 stars, based on 89 reviews Regular price: Rs 1499 Rs1499 (Sale ends 5 May! ) Available from: Laptab Condition: New In stock! Order now! All tiles are waterproof and clean easily.